Need drum scores? Look no further! 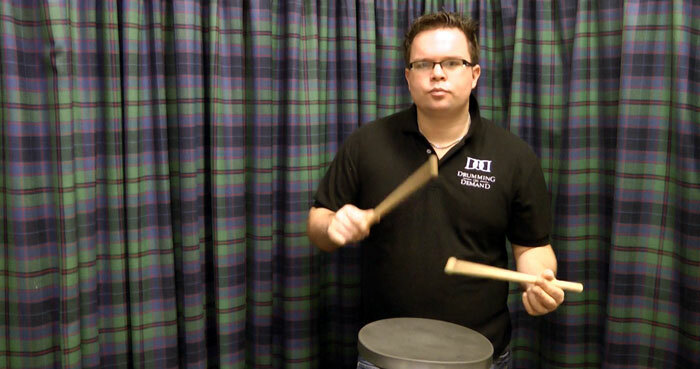 Check out Drumming on Demand for over 200 scores of all technical and musical ranges. Each score includes PDF manuscript, video of Steven performing and an MP3 recording. Please don’t hesitate to contact us if you would like a specific drum score composed.